Runcorn Locks once linked the Bridgewater Canal to the Runcorn & Weston Canal, the Manchester Ship Canal and, previously, the River Mersey. Opened in 1776, the Bridgewater Canal was linked to the River Mersey at Runcorn by a flight of ten locks, arranged as five pairs of staircase locks. These became so busy another flight of ten individual locks was constructed to provide a parallel route, becoming known as Runcorn New Locks, while the original flight became know as Runcorn Old Locks. 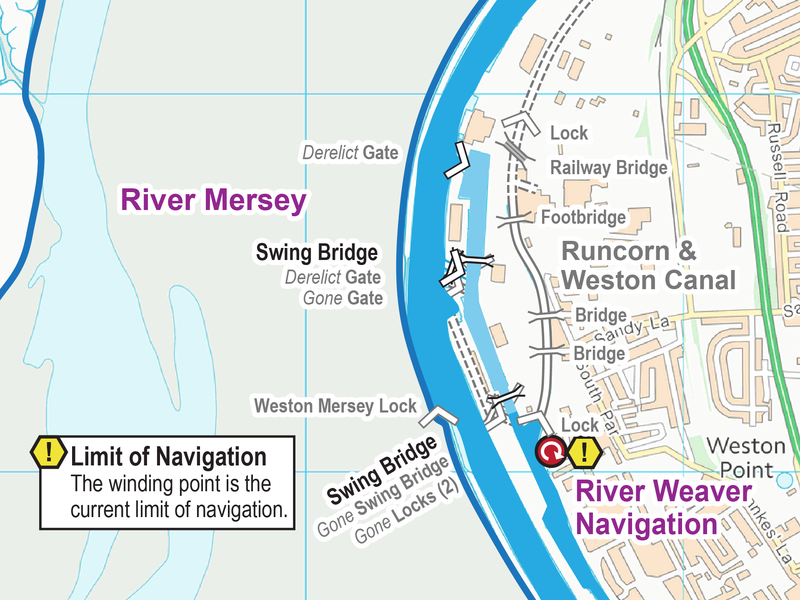 In 1859 the Runcorn & Weston Canal opened, completing a link between the River Weaver Navigation and the two lines of locks at Runcorn, forming junctions with them two locks from the bottom. 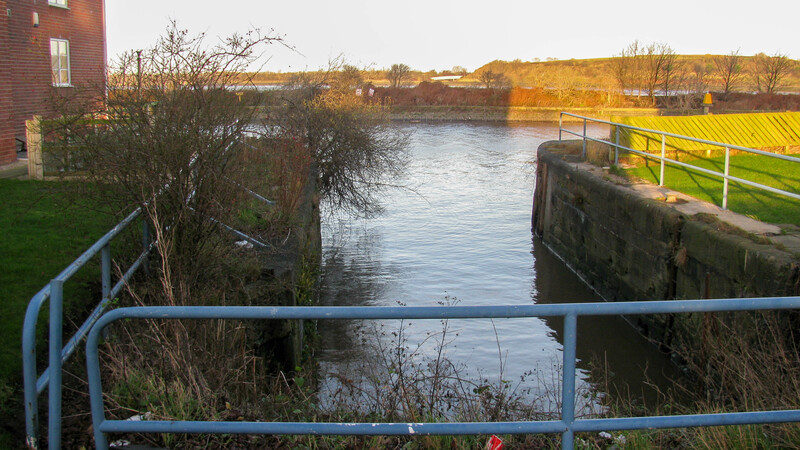 When the Manchester Ship Canal opened in 1894 the canal was shortened and opened into the ship canal, with a further lock, now derelict, allowing access from the ship canal to the River Mersey. 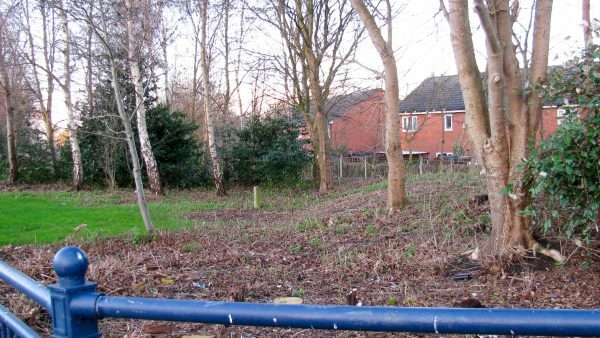 The canal gradually fell into disuse and both old and new flights of locks were filled in around 1965 when the line was blocked by construction of the approach roads for the Runcorn Road Bridge. The new locks line has been built over with modern houses but the line of Runcorn Old Locks has been preserved and the only obstacle to restoration seems to be the bridge approach roads. A new road crossing for the River Mersey, the Mersey Gateway, is under construction with opening planned for late 2017. This will take much of the traffic from the old road bridge and may permit reconstruction or realignment of its approach roads to permit re-opening of the canal. The Runcorn Locks Restoration Society, formed in 2004, developed the Unlock Runcorn Campaign to support the restoration of Runcorn Old Locks. If this is accompanied by restoration of the Runcorn & Weston Canal to restore the route through to the River Weaver Navigation it will create a new cruising ring, including the Anderton Boat Lift. 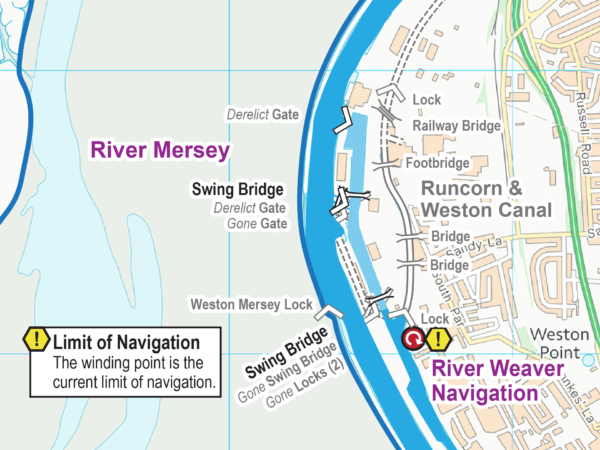 You can download a map for the Runcorn & Weston Canal, including Runcorn Locks, in a choice of Acrobat (pdf) and Memory-Map (qct) formats. Like all my maps for restoration projects these are free to download. You can take a virtual cruise through Runcorn Locks, showing the route as it appears today. Just select your starting point and keep clicking the next links. This entry was posted in Bridgewater Canal, Runcorn & Weston Canal by Paul. Bookmark the permalink. Next → Next post: How Big Is Your Bridge?